This month we will be running a support special, with a talk from two members of the WordPress team at 34SP.com, followed by an open site clinic and roundtables. In this talk, Kayleigh and Keith will be covering a number of common issues they see on a day-to-day basis as part of the WordPress Specialist team at a hosting company. The talk will cover the White Screen of Death and common causes, but more importantly they will be showing people what our process is when troubleshooting common WordPress support issues. They will cover how to remove plugins and themes, checking through error logs as well as how you can use free handy support tools to troubleshoot issues with your WordPress site. Want to start a discussion, or think a table is missing let us know. After 20-25 minutes we will let people know, you can have a quick break, move to another table or continue on the table you are on. 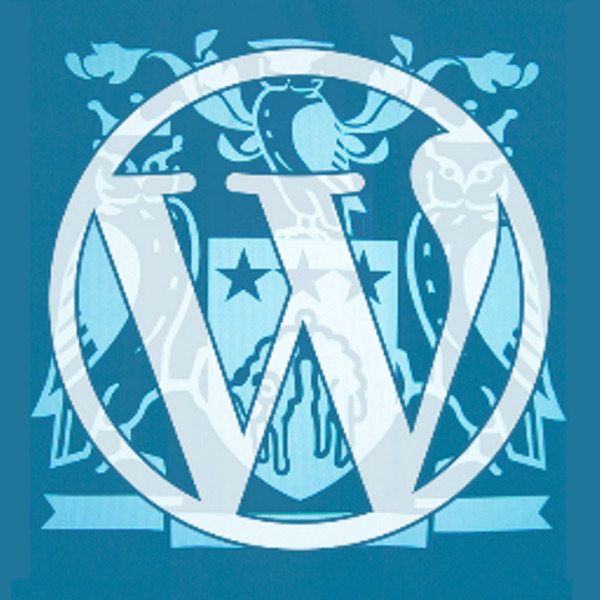 There is something for everyone, be it your first time using WordPress to a seasoned developer.